2008 Philadelphia Phillies World Series Championship Ring is their second MLB world Series Championship ring. 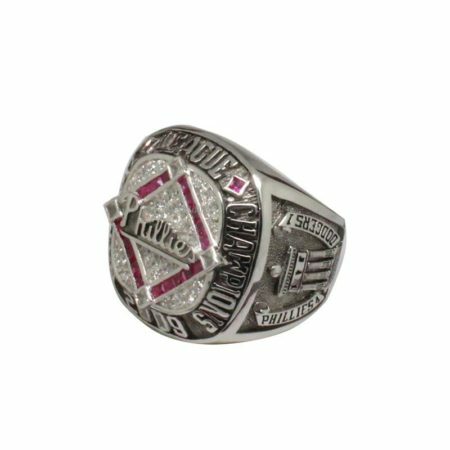 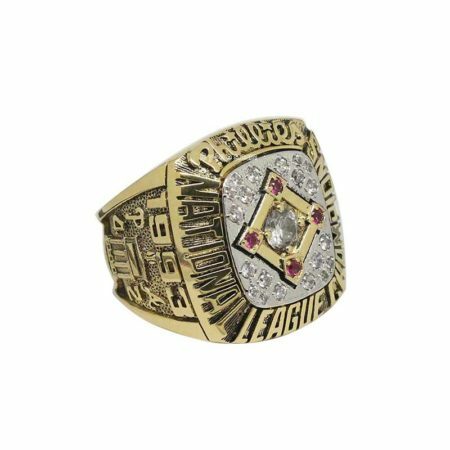 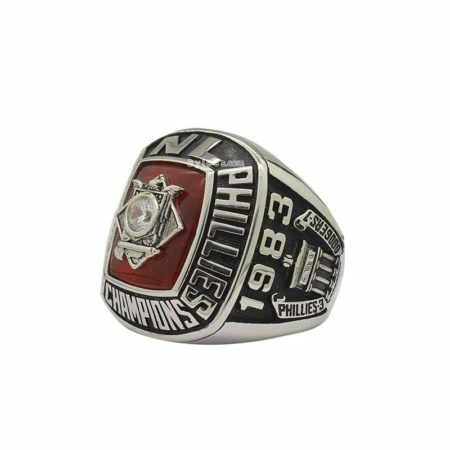 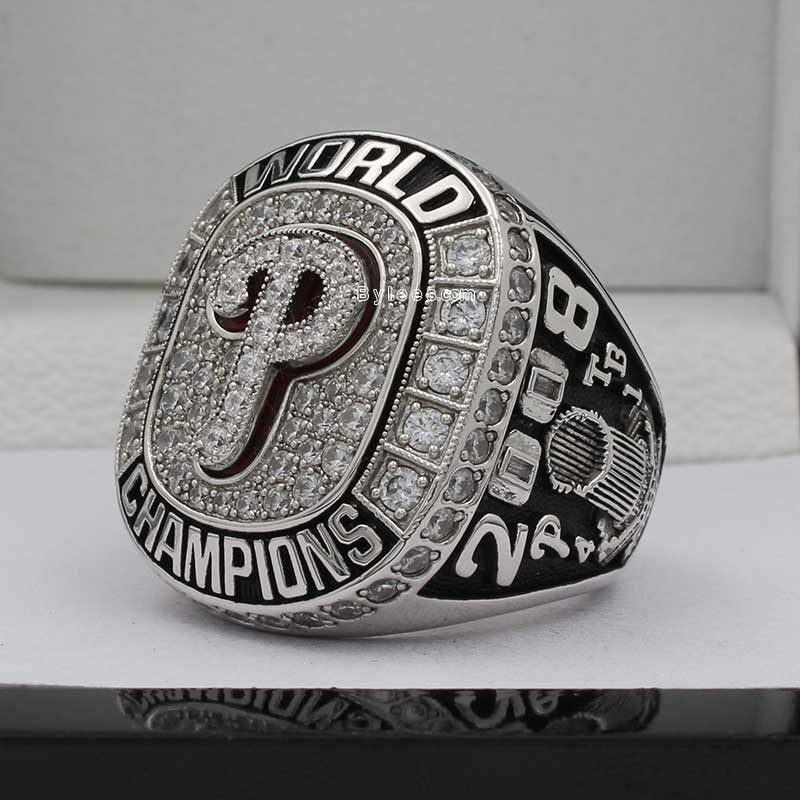 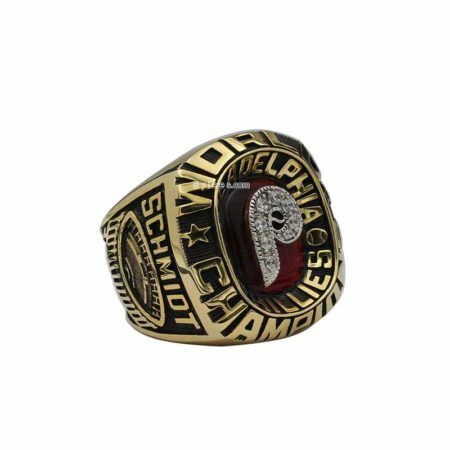 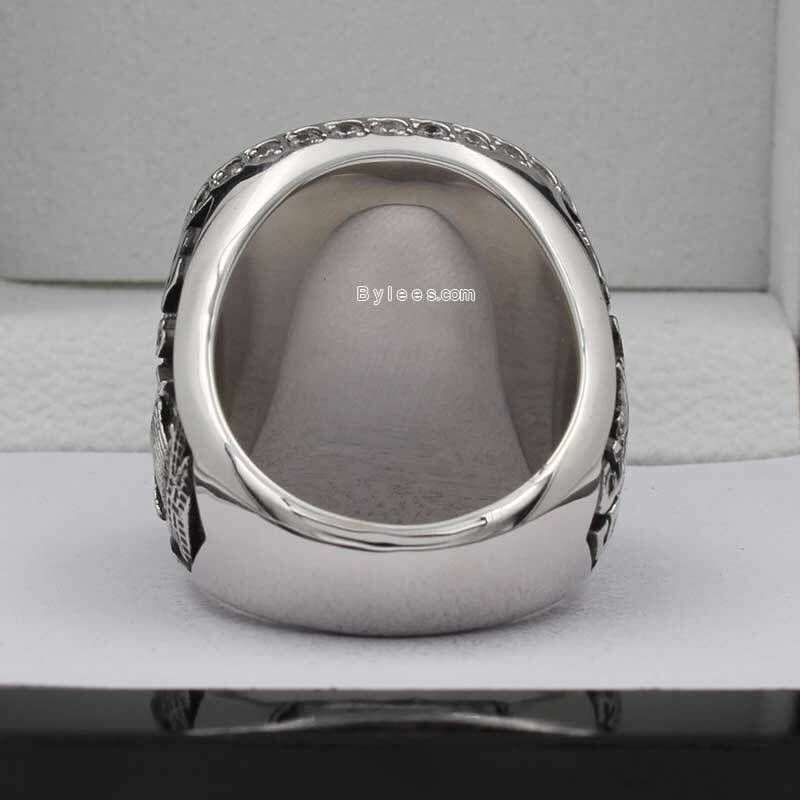 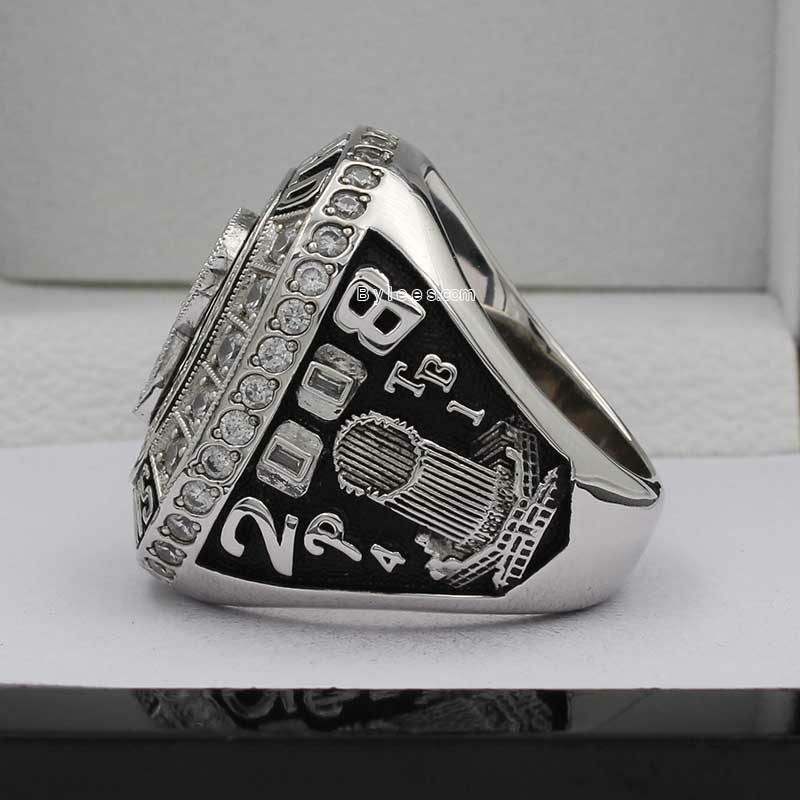 The design of the Phillies 2008 world series ring is simple and the real 2008 phillies world series ring should be very expansive as it has tons of diamonds, of course, the replica here is very affordable. 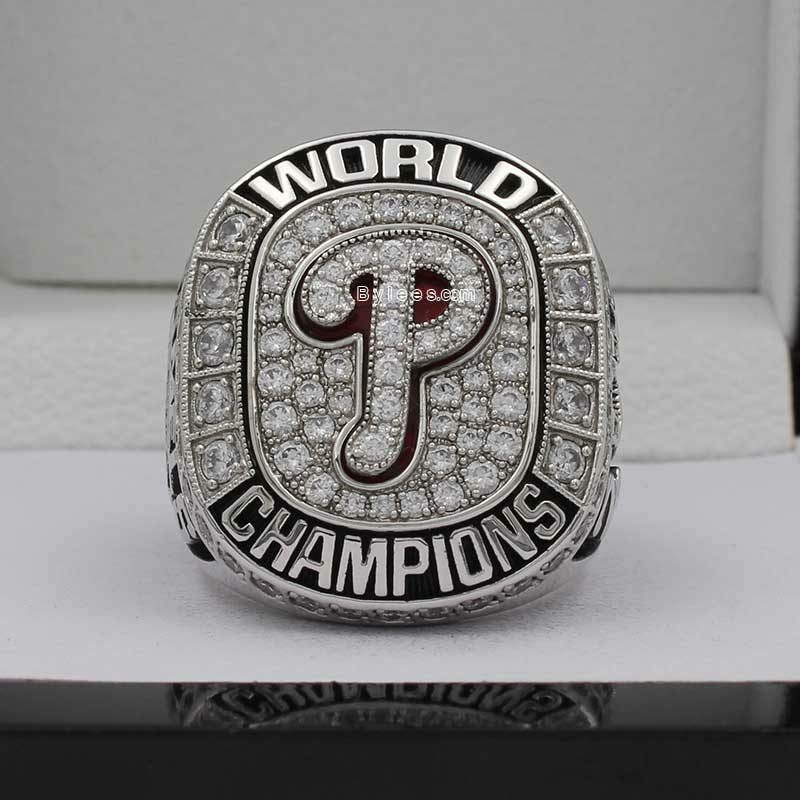 The 2008 Phillies world series ring is given to commemorate the victory in the 104th world Series baseball playoffs. 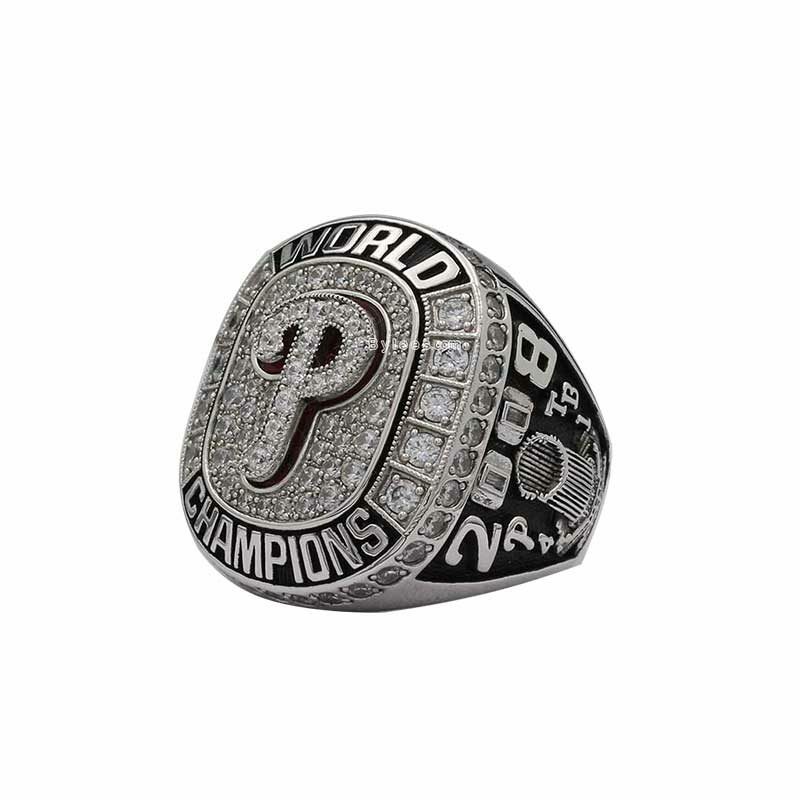 Cole Hamels was the year MVP and led the team to the 2008 World Series Ring. 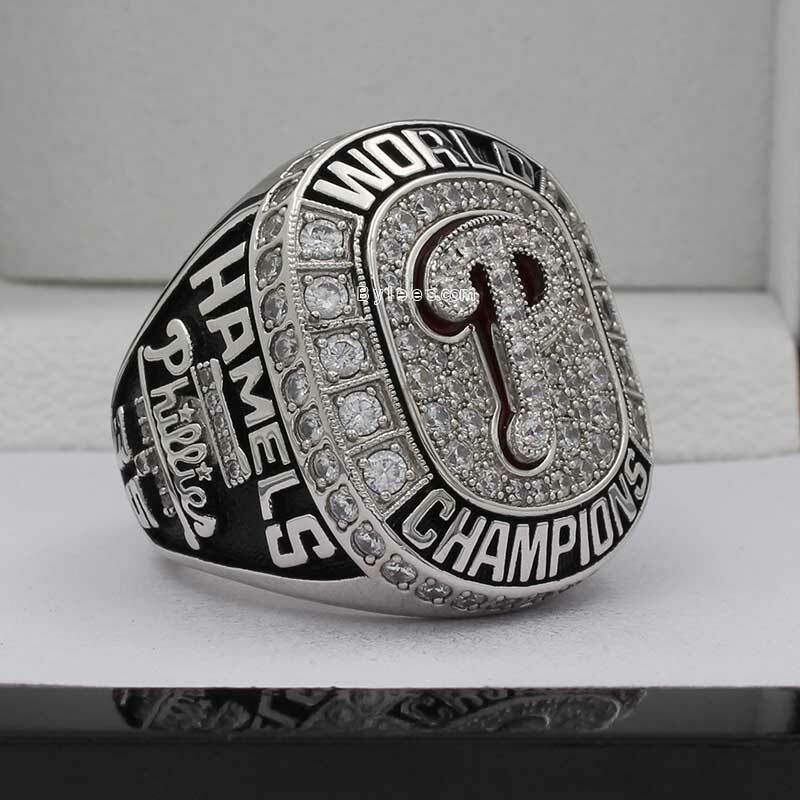 and as rules, the replica showing here is Cole Hamels 2008 Phillies World Series Ring.